Disney Pin Starter Set - Mickey and Friends -- 3-Pc. 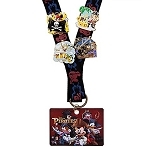 This Disney Pin Starter Set is perfect for pin trading newbies! 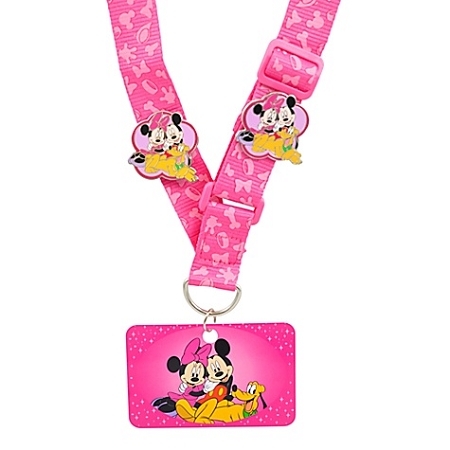 The set includes a lanyard and two identical pins featuring Mickey, Minnie and Pluto. Keep one and trade the other with a Cast Member or Guest to begin your Disney pin collection!